Risk & Insurance Solutions in Kearney, Nebraska offers home insurance to cover your dwelling and personal property from fire, storms, theft, plumbing, personal liability, and many more forms of damage. 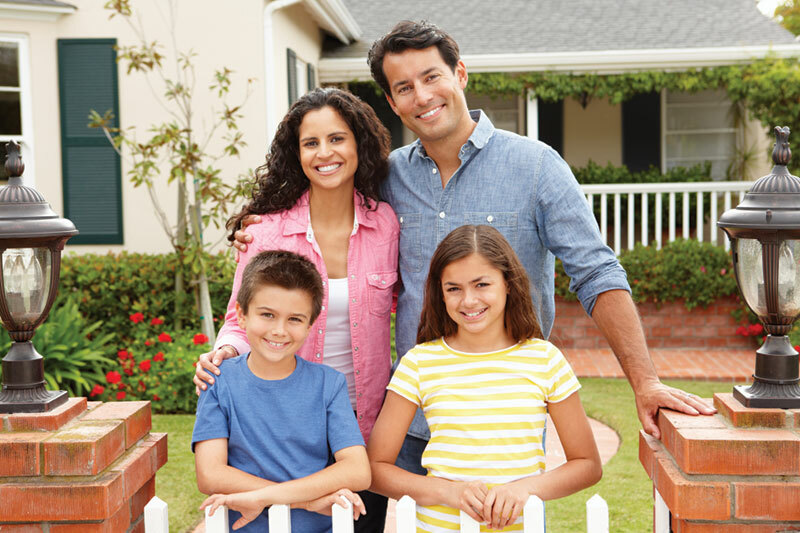 Contact our agents to find out more about insuring your home and increasing your peace of mind. 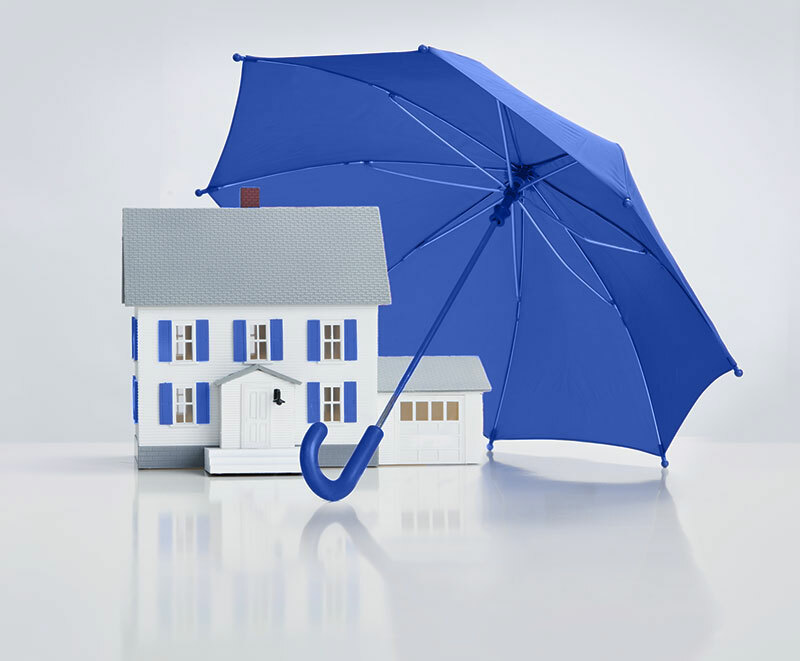 Home insurance can include identity theft, loss of use, fraudulent use of your credit cards, and personal liability. 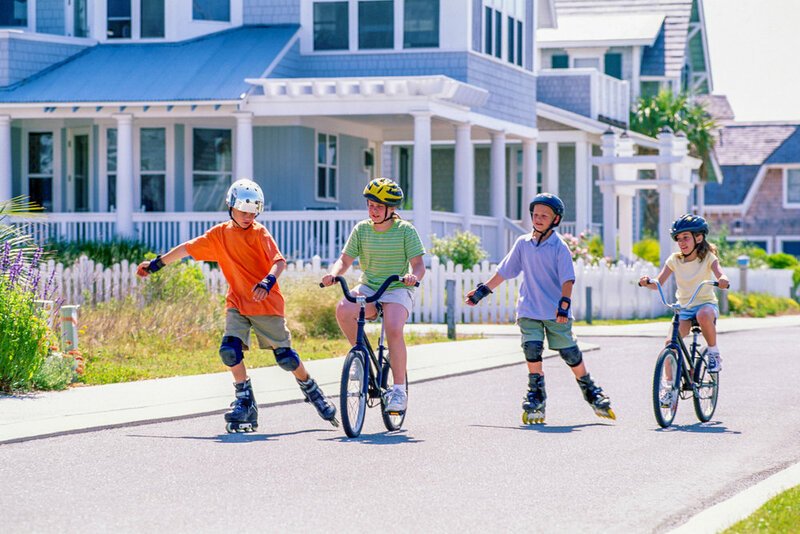 Ask about discounts for protective devices, multi-policy, and new homes.